Stand number 9F57 and company name Soft Design. https://maxagv.com/wp-content/uploads/2016/08/IMHX2016_RGB_Logo.jpg 591 718 Christopher Wessberg https://maxagv.com/wp-content/uploads/2015/09/max-agv_logo_medium.png Christopher Wessberg2016-09-09 14:41:482016-09-09 14:42:25Meet us at IMHX 2016 next week! This is an article published in the UK magazine Warehouse & Logistics News. 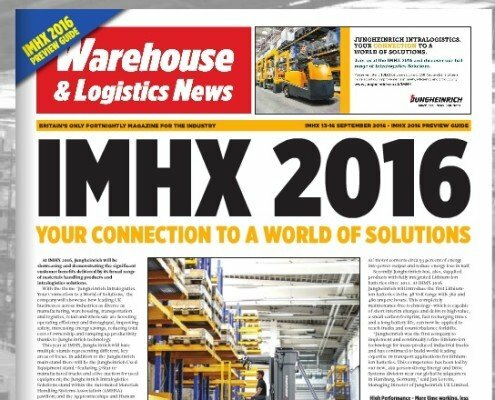 This issue is a preview edition for the intralogistics fair IMHX.